The chairman of the NCAA Selection Committee talks exclusively (in Seattle) to Mitch about the national bracket & Washington’s unusual resume. J-Ham takes a break from Vegas debauchery to co-host Episode 30 with Mitch. Among the discussions: a tone-deaf Pac 12 commissioner, the college admission national scandal, the NFL free agency/trading frenzy PLUS Mitch brings to the podcast his popular NCAA Tournament coaches interview series with 3 fascinating stories/guests. – Is it possible that the Cleveland Browns are now the NFL’s most interesting team? – If Nick Foles is worth $22M per season before gambling dollars infiltrate NFL, how much is Russell Wilson worth after? – How will the Dawgs do at the Pac-12 Tourney in Vegas? 27:45 GUEST “Bracketville” – Selection Sunday is just about here! 57:25 Ja Morant – College Hoops Player of the Year? 58:35 Should Seahawks have swooped in and traded 21 for AB? 1:00:00 J-Ham’s dog disappears; what happened? Mitch declares that the Huskies are now a LOCK for the tournament and explains why. Guest Jason LaCanfora (CBS) explains why NFL gambling has a HUGE impact on Russell Wilson’s future. And Notre Dame coaching legend Digger Phelps nearly throws Mitch out of a restaurant window & gets the last laugh. Plus… Frank Clark, Tiger Woods injury, Chambers Bay chances to host another major, Jack Nicklaus is buddies with Kid Rock & tons of listener feedback, questions & comments. Mitch & J-Ham check a lot off the list. – What’s Mike Trout worth? – Mitch’s mom wins the lottery… or does she? 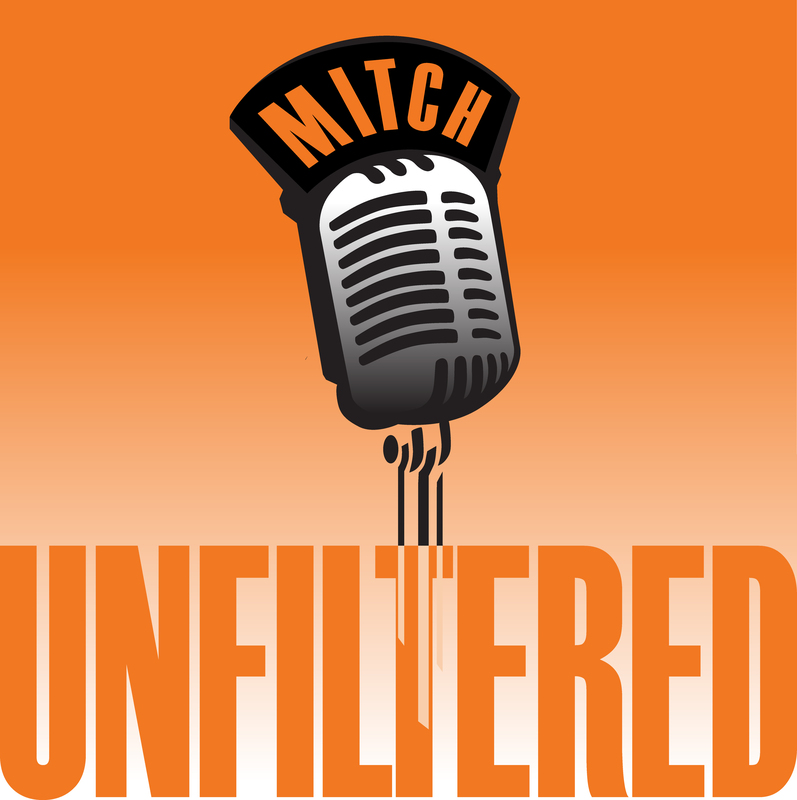 Jason D Hamilton’s wife Michelle makes her “Mitch Unfiltered” debut to respond to her husband’s delivery of the Benson Hotel flooding controversy. 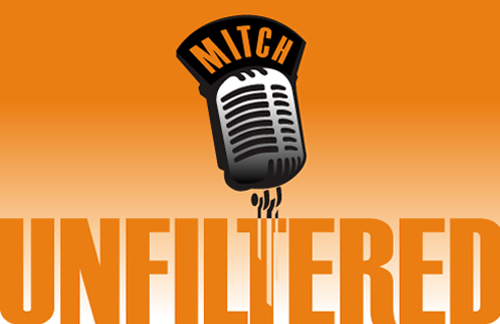 Plus John Schneider’s state of the Seahawks address at the NFL Combine, Mitch sticks his neck out on Huskies’ NCAA seed, and discusses the possibility (or lack thereof) of KJR personalities visiting “Mitch Unfiltered”.